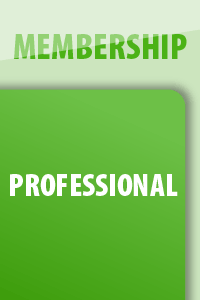 This membership is for professionals who work with young children and their families – eg teacher, educator, educational leader, service manager, director, researcher, academic or consultant, maternal child health, family support, inclusion support or another role. 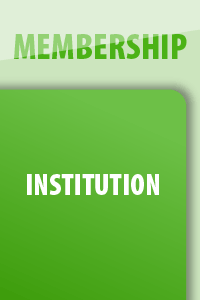 Membership of ECA ensures that you are kept informed of the latest practice, research and policy in the sector while also accessing exclusive benefits and discounts. Most importantly, you will be supporting ECA to be a voice for young children. 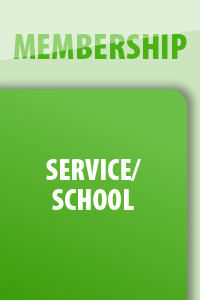 To view the benefits of becoming a member of ECA, click here. 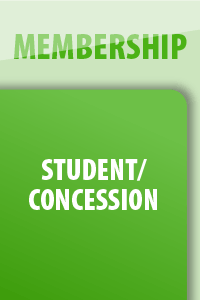 Don’t forget, the membership cost is tax deductible for early childhood professionals!